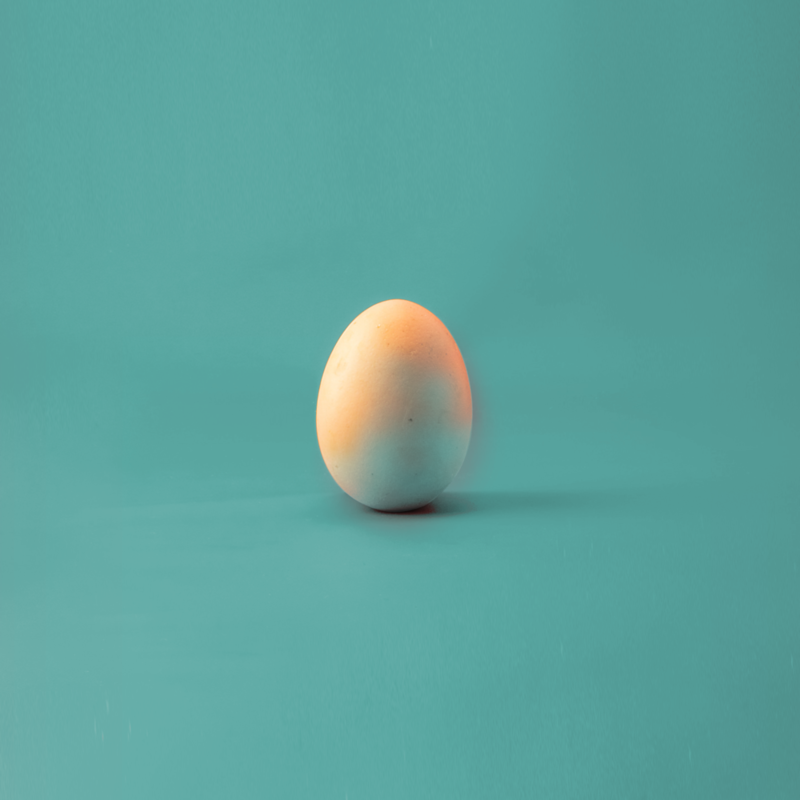 The BEST EASTER EVENT in town for you + your family! Join us for inspiring worship music and an engaging message focused on the resurrection of Jesus Christ. Then stay around for the Easter After Party complete with bounce houses, food trucks, and an Easter egg hunt!  In order to be prepared for you and anyone you may bring with you, check out Compass Church’s FB event and RSVP so we can help you to have the best experience at Easter at the Ballpark. As you arrive at the Goodyear Ballpark, you will be directed by parking lot attendants to the best spots in the lot. From there, you can enter through the main entrance and proceed through security. *Be sure to arrive 15-20 minutes early to get through security and find a seat. Our greeting team will be there ready to say hello and point you in the right direction. There will be bins at the top of each seating area with Easter at the Ballpark activity bags for the kids. There is no childcare offered during Easter at the Ballpark. If you need anything throughout the service, please visit the Connection Point Tent, and we will be happy to help you out. We’re going to be outside at Goodyear Ball park so don’t feel like you have to dress up. Plus, there will be fun activities at the Easter After Party that you or your kids may want to participate in. Your kids are important to us so we have created special Easter at the Ballpark activity bags to keep their attention as they sit with you in service. We will also have bounce houses, food trucks, and an Easter Egg Hunt at our Easter After Party. The service will be 60 minutes from start to finish. We will spend time singing together in inspiring worship, and our lead pastor will share an engaging message focused on the resurrection of Jesus Christ. After the service, we are having an Easter After Party complete with bounce houses, food trucks, and an Easter egg hunt! Be sure to dress the kids accordingly. Can’t wait to have you join us!